In October we celebrate the element of air. 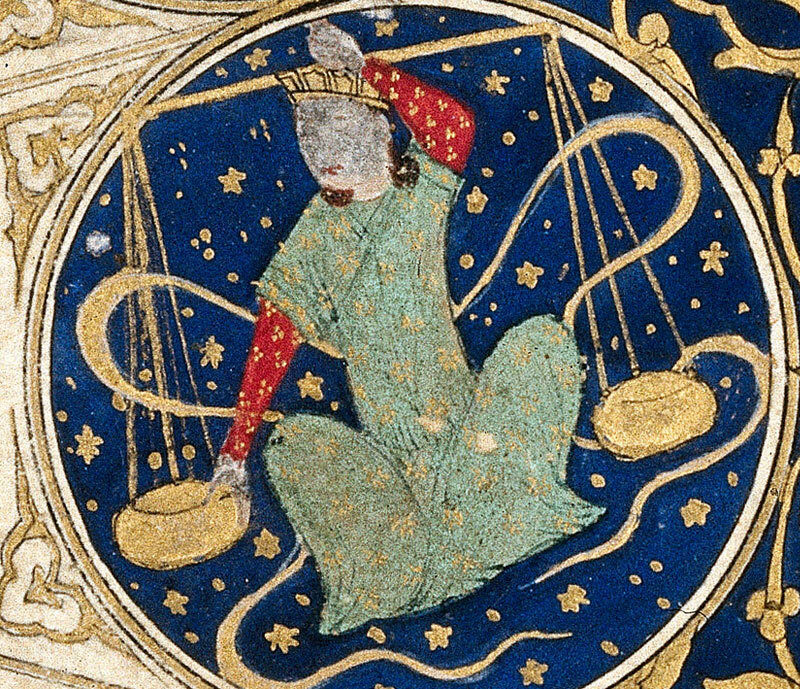 The sun is in the air sign of Libra for the first three weeks of October, supporting balance, harmony and cooperation. This is a good time for restoring balance whether that involves resolving a conflict or rearranging your home to be more harmonious. creativity, intellect, clarity and perception. The Chinese concept of Qi (Chi) is thought to be close to that of air. Qi is part of every living thing as a life force or energy flow – literally air or breath. Air is usually evoked from the East in the form of elemental spirits associated with air, including Slyphs or Sprites. Air can be used for cleansing in the form of smoke or smudging (fanning air from burning herbs with a feather or hand fan). Horn or flute music is associated with the element of air. To make an altar for air you can collect feathers and images of wings, clouds and wind. Air is often associated with the colour yellow for the rising sun and the East (creation), although you may also choose light shades of blue or white for the sky and wind. Crystals for air include Blue Aventurine, Citrine, Labradorite, Moonstone, Topaz and Zircon.